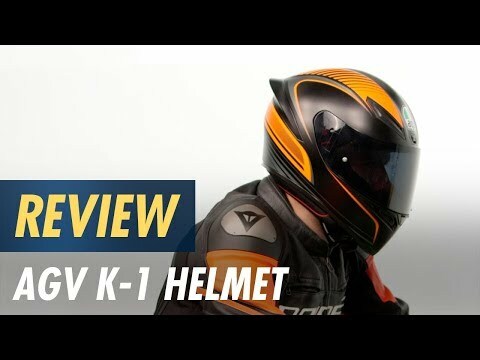 Featuring an aerodynamic shape, ventilation scheme, and spoiler developed for the wind tunnel tested Corsa R and Pista GP R, the AGV K1 Helmet is the everyday sport rider's helmet. The spoiler provides aerodynamic stability and features a passive rear vent to extract warm air from the helmet as you ride. Using the central vent of the MotoGP developed Pista GP R, the K1 has best-in-class ventilation. This helmet is awesome! I bought it because it has a pinlock visor and I wanted a helmet that wouldn't fog up in humid weather. That was my only expectaion for this helmet, and it blew me away with all the other features. It has cut outs in the foam for a Bluetooth, a little tab to keep the visor cracked open for more ventilation, and it is just straight up comfortable and feels safe. The helmet is quiet (it is to me, I went from a $70 helmet from Amazon to this, so I'm use to LOUD helmets). I wasn't even looking for an AGV because I thought they would all be out of my price range, but the salesman showed it to me and it blew the HJC I was going to get out of the water for only $10 more. 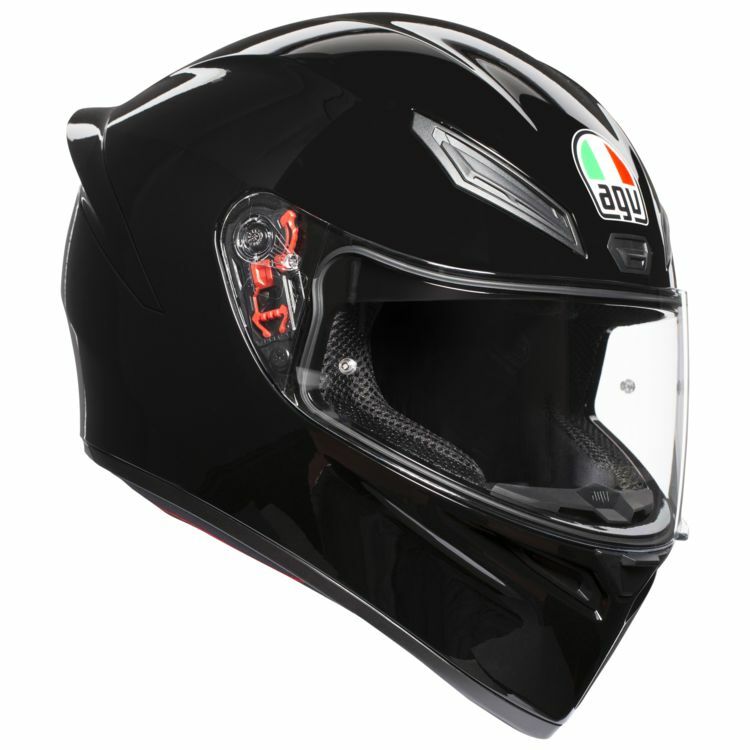 AGV did an AMAZING job at making a budget AND safety conscious helmet. I am proud to wear this helmet and will not be sticker bombing it like I did with all my cheepos I bought in the past. Seriously awesome helmet. Quiet, snug, great airflow.